It’s no match for heavy hitters like Morimoto and Zama, but Hai Street Kitchen isn’t trying to compete with fine dining options; Hai Street does its own thing, and it does it well. 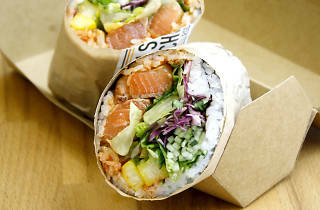 Patrons at this fast-casual spot create their own sushi burritos and bowls by choosing from a range of rice varieties, proteins, veggies and sauces. 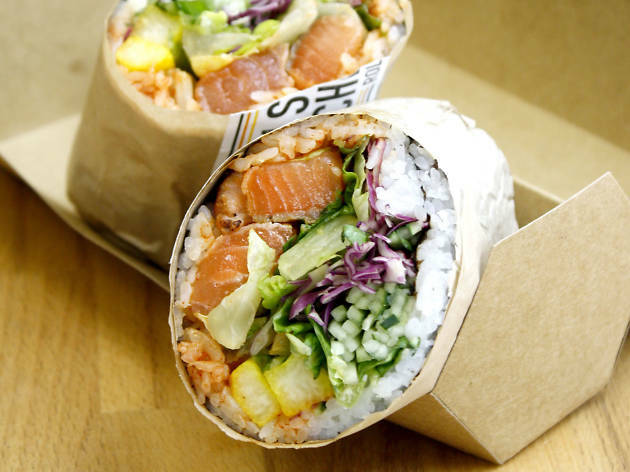 The concept restaurant’s success has enabled Hai Street Kitchen to expand operations to include four Philly-area storefronts, a food truck and two locations in New York City.